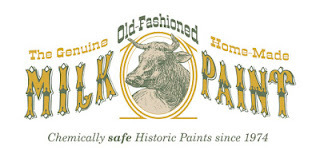 This post is sponsored by The Old Fahioned Milk Paint Co. However, the opinions and thoughts expressed within this post are 100% my own. It's time to introduce a new theme for our Fab Furniture Flippin' Contest™! 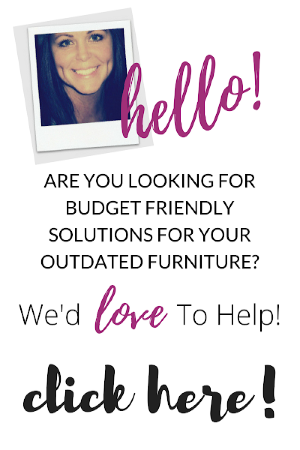 We can't wait to see what our 40+ furniture flipping contestants will come up with! 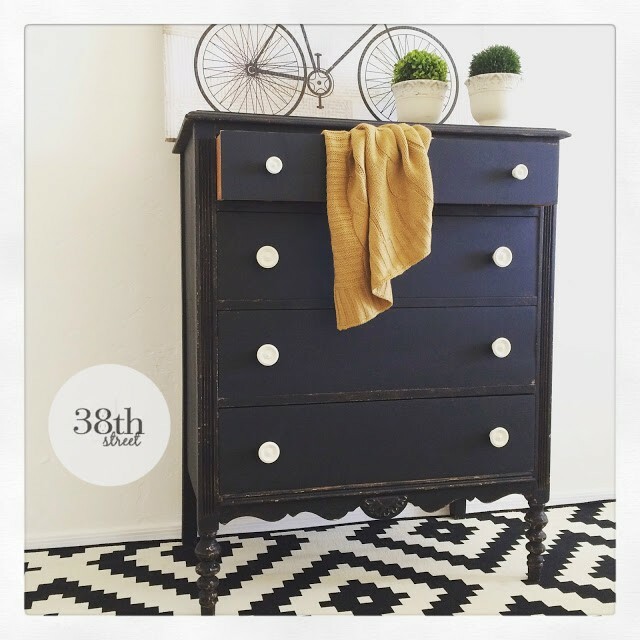 I'm a sucker for a great farmhouse piece and who better to pair farmhouse furniture with then The Old Fashioned Milk Paint Co. 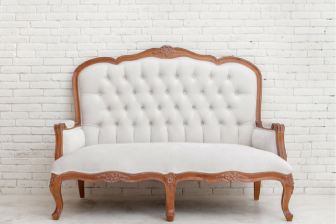 This amazing paint gives furniture a wonderful authentic old look without a lot of effort. 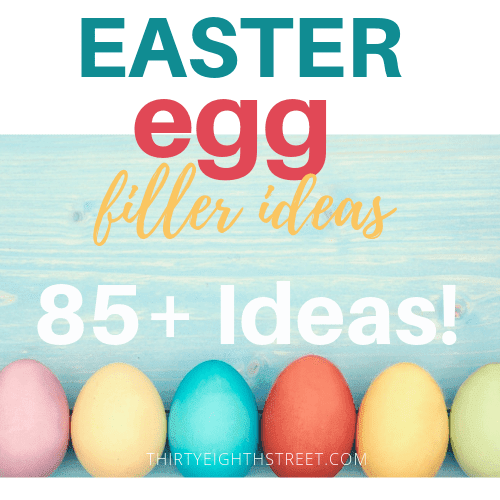 It's easy to mix and apply. 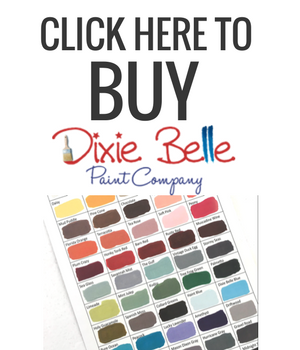 It dries quickly and it's environmentally safe. 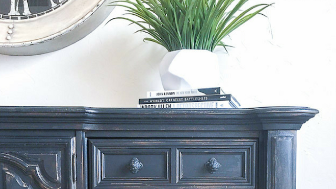 If you missed it, you can read about our Marissa Dresser Makeover refinished in OFMP in Pitch Black. A brand new contest starts today! If you're interested in joining the #fabflippincontest in the future keep reading! 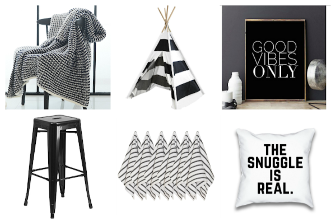 July 2016 Theme: "Farmhouse Fun"
While you're waiting for the contestants furniture makeovers to roll in, I've got some Farmhouse Fun projects to share with you. 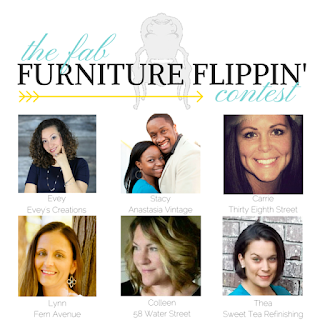 These amazing furniture flips come from some our very own hosts of The Fab Furniture Flippin' Contest™. 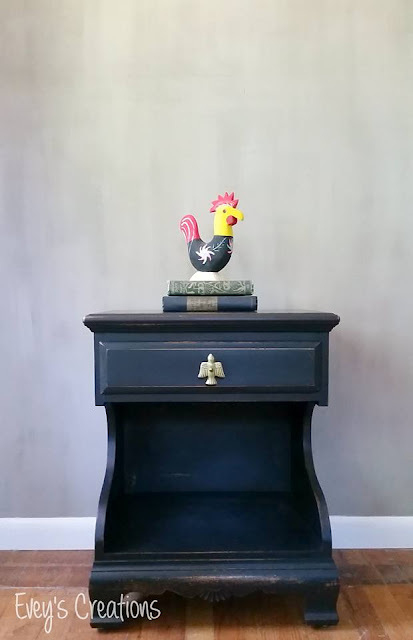 Evey from Evey's Creations created this gorgeous Farmhouse Side Table with OFMP. 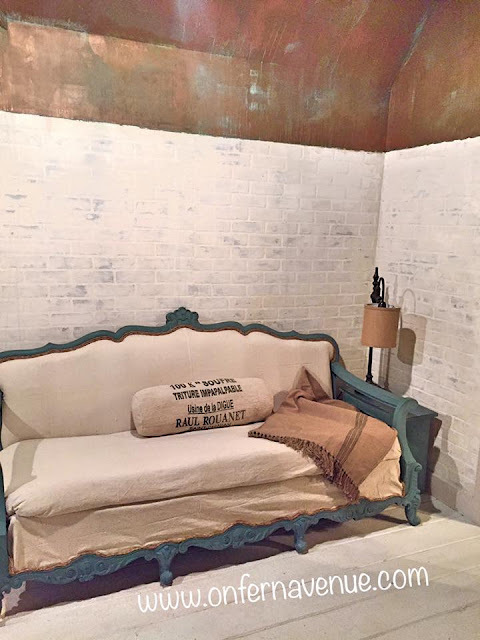 Lynn from Fern Avenue used OFMP to revamp this Farmhouse Settee. 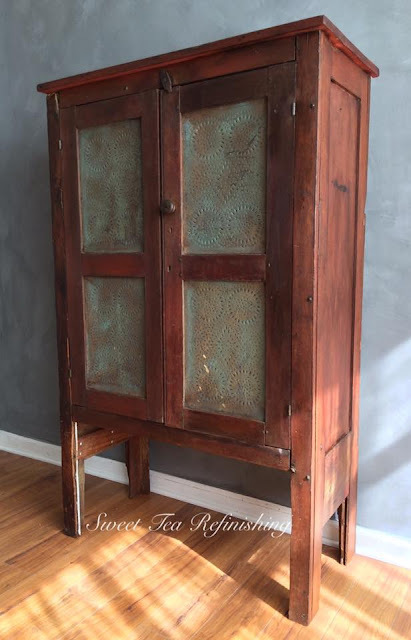 Thea from Sweet Tea Refinishing turned this lovely Farmhouse Cabinet into something so special! 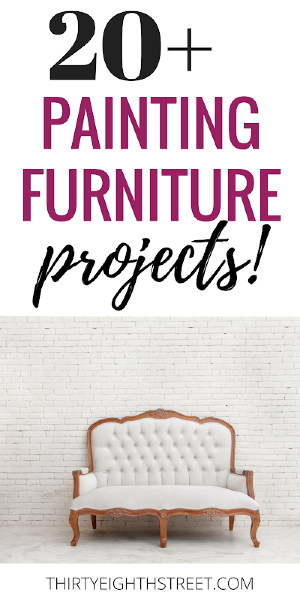 Make sure to bookmark and save this post and check back often so you can see the AMAZING projects our contestants are bound to put together. It's going to be some serious farmhouse fun!